We are pleased to announce that we’ve developed an updated formulation of our White Resin that produces more vibrant color for clean, bold prints. Formlabs’ Standard Resins are engineered for precise detail, smooth surface finish, and durability. 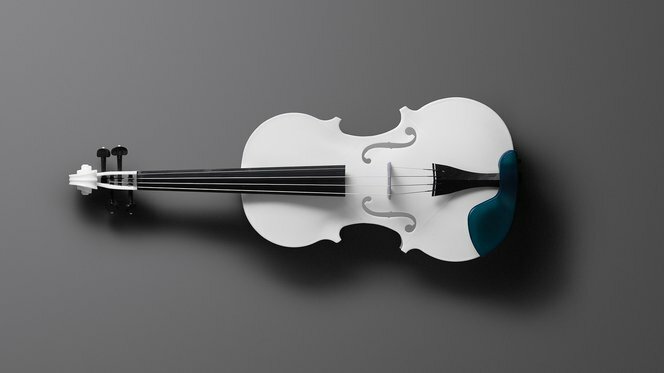 To put our new White Resin to the test, Formlabs engineer Brian Chan used it to create something both beautiful and technically complex: a fully-functional 3D-printed acoustic violin. Watch—and hear—the violin in action, featuring an original song written and performed by musician Rhett Price. Learn more about Brian’s design and prototyping process to create the violin.